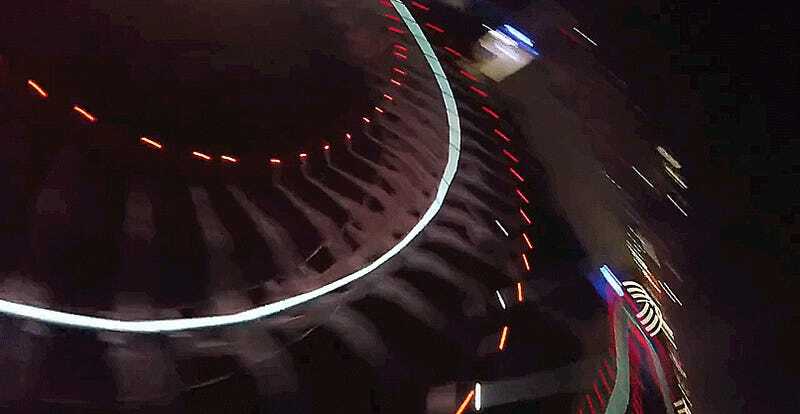 15-year-old Luke Bannister and his team “Tornado X-Blades Banni UK” just took first place and a $250,000 cash prize in the Dubai Drone Grand Prix. Check out the drone’s perspective, as long as you’re prone to motion sickness. This drone race was just the beginning of a whole digitized tier of competitions we’re going to see come out of the region soon. Dubai is gearing up for a massive “World Future Sports Games” at the end of 2017, which will feature “robotic swimming, running, wrestling and car racing, as well as drone flying” according to AP. So basically; an olympics for robots. Start practicing now and you might have a shot and some more gratuitous cash prizes come race day.